Delilah's return from Dubai wasn't as romantic as McGee had hoped it would be. After working hard overseas, Delilah returned to the United States and immediately dove back into her work—without telling her loved ones. 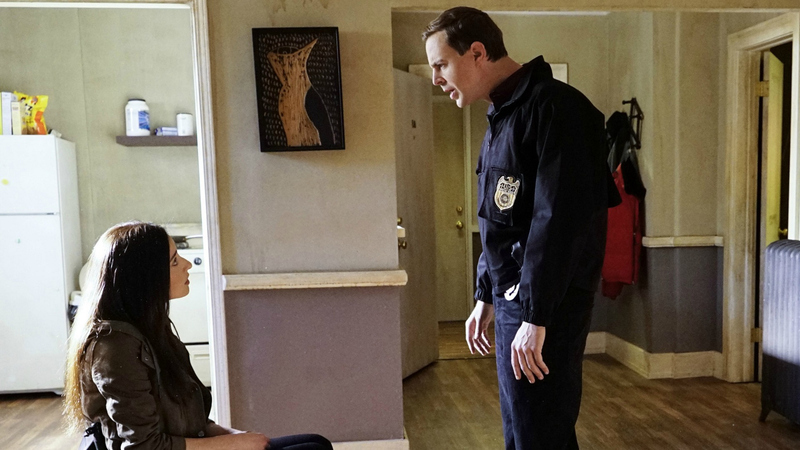 When she arrived at a crime scene McGee and the NCIS team were already checking out, she braced herself for a confrontation. Once they'd solved the case, the two hashed out their issues. McGee may have been a little protective and concerned for Delilah's safety, but the couple kissed and made up. Watch their sweet embrace in "Status Update" (Episode 18, Season 12 of NCIS) on CBS All Access.